This anti-censorship protester hit the streets in 2012. She might need to head out again. Major Hollywood studios have led a quiet campaign with Mississippi's attorney general to slam Google with lawsuits for linking to illegal content. Now Google is striking back. In a blog post Thursday, a top Google lawyer criticized the Motion Picture Association of America, claiming it has been making secret deals with Mississippi State Attorney General Jim Hood to target the technology company. The company says the studios been actively working with Hood to sue Google (GOOG), demanding that the website filter out illegal content that their search engine points to. On Friday, Google sued Hood, asking a federal court to block his demands against the company. The campaign by the MPAA was revealed in two different ways: hacked Sony emails uncovered by The Verge and public records obtained by The New York Times. The MPAA's secret campaign reportedly produced lawsuits against Google in Mississippi that have nothing to do with Hollywood or movies. For instance, the MPAA successfully pushed for a lawsuit against Google because the search engine linked to black market pharmacies. In Google's view, the MPAA's campaign is a response to the search engine's fight against the Stop Online Piracy Act (SOPA). If passed, the legislation would have dramatically changed the way websites deal with illegal content. Studios supported SOPA, which would have forced sites like Google to automatically remove links to pirated music, movies and TV shows. Currently, movie studios must ask websites to take down stolen content. Google helped to organize a loud outcry against the bill, which failed in 2012. This campaign with Mississippi's Hood, Google claims, is movie studios' idea of a workaround. Google said it is "deeply concerned" about revelations that the MPAA drafted the legal documents later used by Mississippi to sue Google. Essentially, the implication is that the state prosecutor was acting as a mouthpiece for the Hollywood studios. 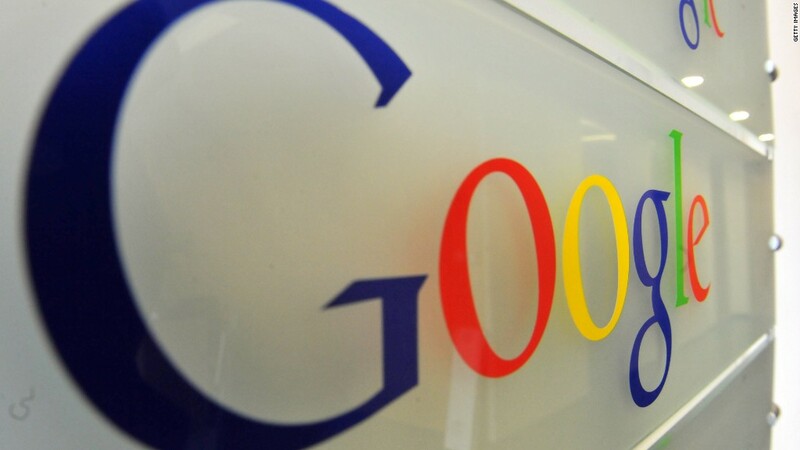 "Google's blog post today is a transparent attempt to deflect focus from its own conduct and to shift attention from legitimate and important ongoing investigations by state attorneys general," the MPAA said in a statement. "We will seek the assistance of any and all government agencies, whether federal, state or local, to protect the rights of all involved in creative activities." 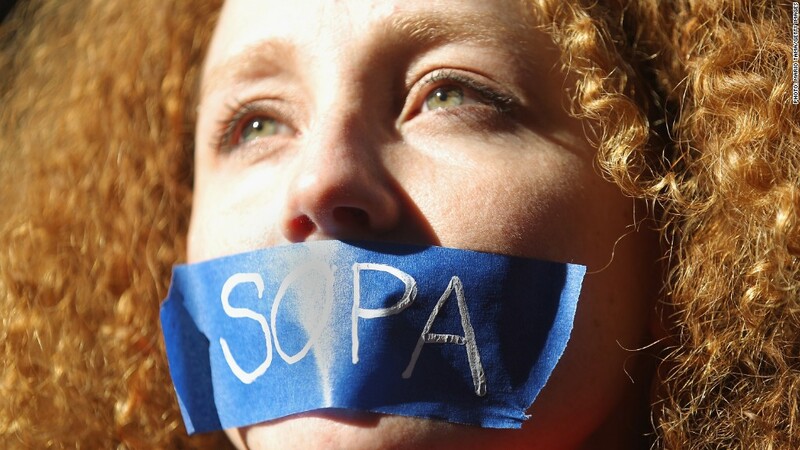 SOPA failed to pass in the U.S. Congress after a massive one-day protest in 2012 involving 115,000 websites, 8 million phone calls, 4 million emails, and an anti-censorship petition signed 10 million times.